If three is, indeed, the magic number, then there could be something very special going on here. 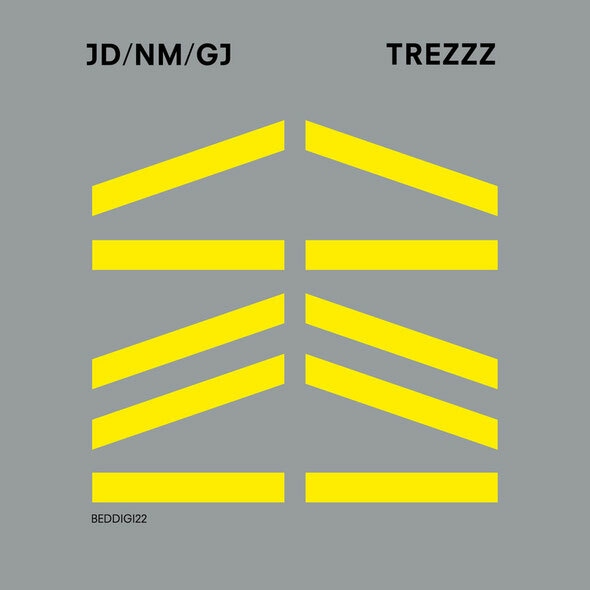 Those initials will immediately give the game away to anyone who is a fan of exciting, forward-thinking electronic dance music, as three of its most talented exponents have ganged up for a studio session to cast a musical spell with their latest track, ‘TREZZZ’. We’ve listed Guy J first, who’s fresh from his remix of the classic Circulation track ‘Turquoise’ (Mesmeric), and brand new track ‘Genesis’, which is coming on Sven Vath’s Cocoon later in June. Joining him are John Digweed and Nick Muir, producers of the finest electronic dance music, who have been involved in many pivotal moments in the world of club music over the years and have in many ways helped to define genres and push the boundaries ever further forward. 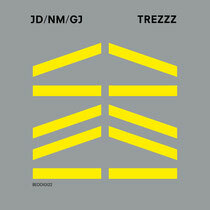 As with all their releases, ‘TREZZZ’ shows that no one is resting on past laurels but always developing their sound in an exciting direction. Those with fingers firmly on the pulse will have noted ‘TREZZZ’ as being a major highlight on John Digweed’s latest ‘Live In Cordoba’ (Bedrock) mix album. Have a listen below, we like it a lot and it’s out today on Bedrock.